Prediabetes is an important medical condition because you are at higher risk for heart attacks and stroke. More importantly, if you take the steps outlined in this video, you may be able to prevent diabetes. 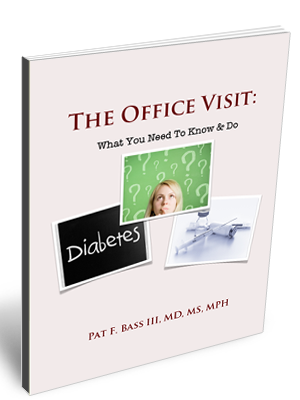 Learn what you need to know and do to take care of prediabetes. In general, diabetes is your body’s inability to naturally store and use glucose, the body’s main fuel, appropriately. As a result the sugar level in your blood increases. This condition is also referred to as diabetes mellitus. Most food contain sugar or glucose that is released into the blood stream as part of digestion when we eat. Once glucose is in the blood stream a hormone called insulin helps glucose go into different organs that need it. The insulin is produced in an organ called the pancreas. 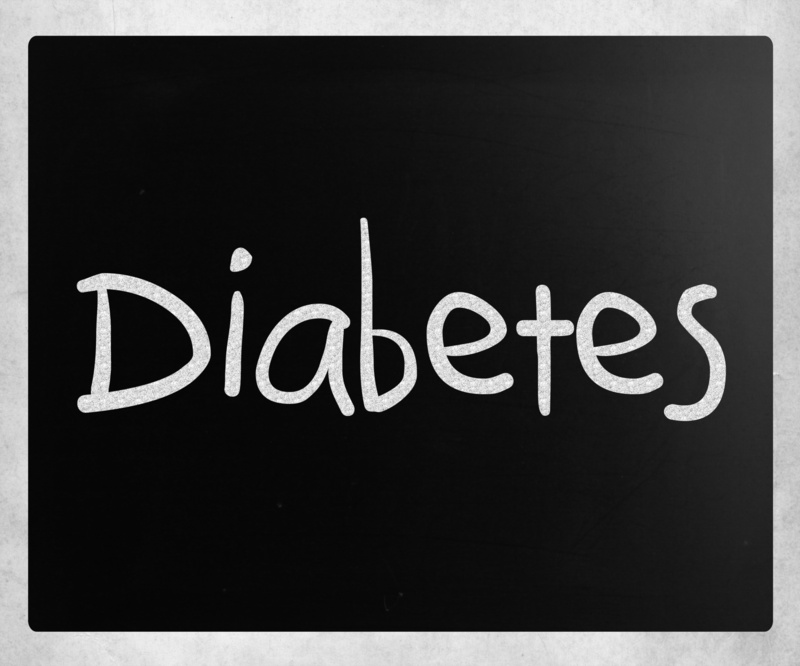 There are 2 main types of diabetes- type 1 diabetes and type 2 diabetes. Type 1 is most commonly diagnosed in childhood, while type 2 is diagnosed in later life. In type 2 diabetes, your pancreas produces insulin, but the organs do not respond to it. 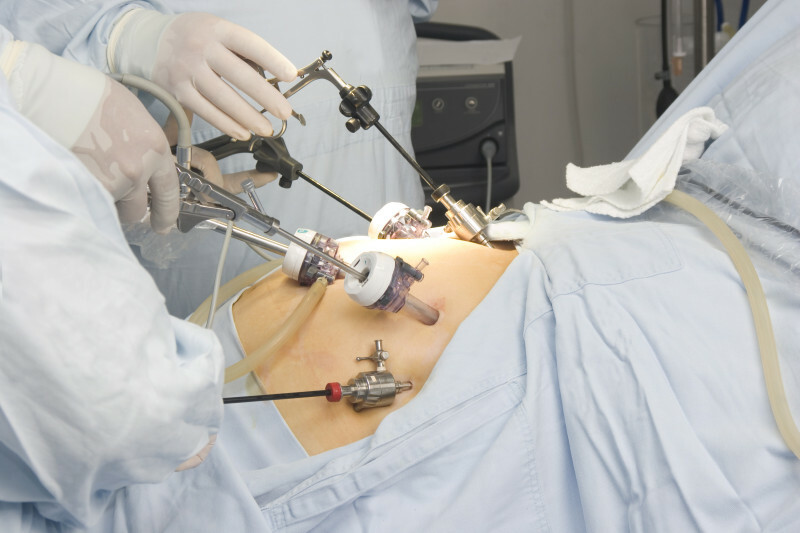 Type 2 diabeteics are often called insulin resistant. In type 1 diabetics, the pancreas does not produce insulin. What Is Diabetes- Who Will Take Care Of My Diabetes? Physician– your diabetes doctor may be a primary care physician or it might be a specialist called an endocrinologist. Diabetes nurse or diabetes educator– this healthcare professional teaches you how to better manage your diabetes. Your diabetes educator will help you develop a plan based on all the different things that your other health care professionals reccomend. For example, your doctor may reccomend that you begin an insulin treatment regimen. Your diabeteic educator will make sure that you know and understand all of the different steps to do this. Dietician- a dietician will help you plan healthy eating habits to help get your diabetes under good control. Your dietician can also help you plan for eating out and times where sticking toyour special diet may be hard- like holidays. Pharmacist- you are likely on at least one new medicine since being diagnosed with diabetes. Your local pharmacist can help you make sure that your diabetes medication do not interact with any medications given to you by other doctors. Counselor A new diabetes diagnosis can be really hard on you or yuor family. Sometimes an experienced counselor to help with mental health issues is needed. This will depend on which type of diabetes you have ben diagnosed with, but probably yes. What Is Diabetes- Will I Need Tests? Yes. 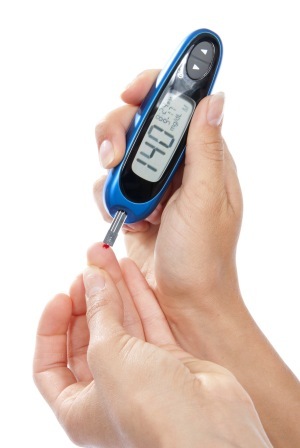 Whether you have type 1 or type 2 diabetes you are going to have to monitor your blood sugar. Depending on how recently you have been diagnosed, your doctor will liekly ask you to test your blood sugar anywhere from 1 to 4 times per day. Type 2 diabeteics generally test less often than type 1s. You use a blood glucose meter to do this. Your doctor will also get a test to see how well your blood sugar has been controlled over the last several months. This test is called hemoglobin A1C or HbA1c. No matter what type of diabetes you have, you will see a bunch of different doctors and ger a bunch of different tests. We are here to try to help make that journey easier. Your blood sugar is too igh, but not yet high enough to cal diabetes..
You will not have symptoms, so you need to be tested.. Losing weight (10% of your current body weight) is the best treatment. Your doctor may prescribe medication. 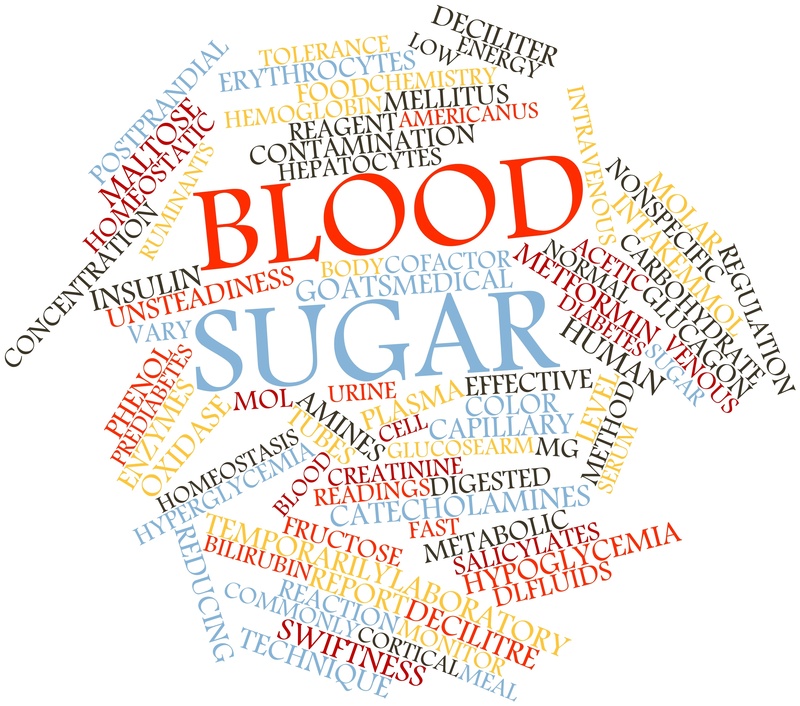 Basically, your blood sugar is higher than normal, but not yet elevated enough to make a diagnosis of diabetes. A normal fasting blood glucose is 100 mg/dl. In prediabetes your blood sugar is between 100 and 125 mg/dl. Once your blood glucose is 126 mg/dl or above, you have a diagnosis of diabetes. Alternatively, your doctor may perform an oral dose tolerance test to diagnose prediabetes. 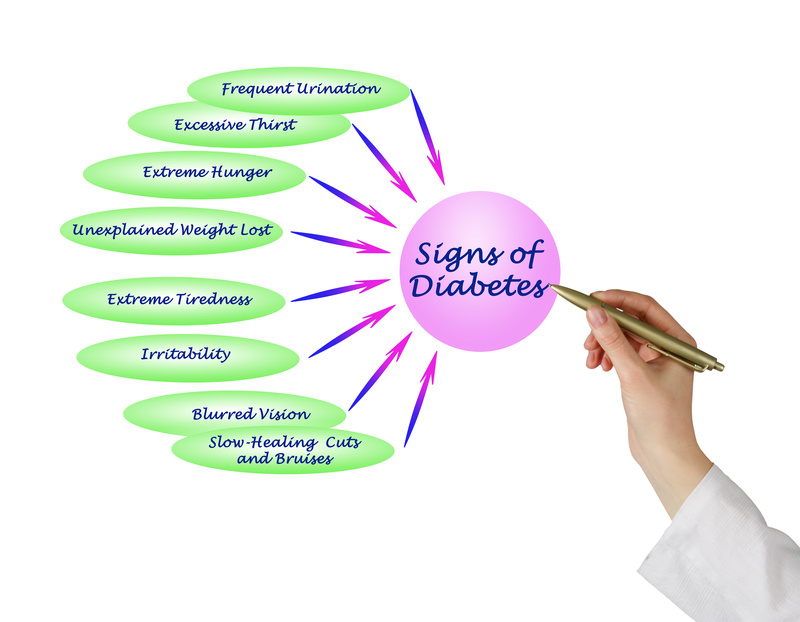 Most people with prediabetes do not have symptoms of diabetes. Some patients with prediabetes have patches of dark skin on the back of the neck called acanthosis nigricans. Should I Be Tested For Prediabetes? 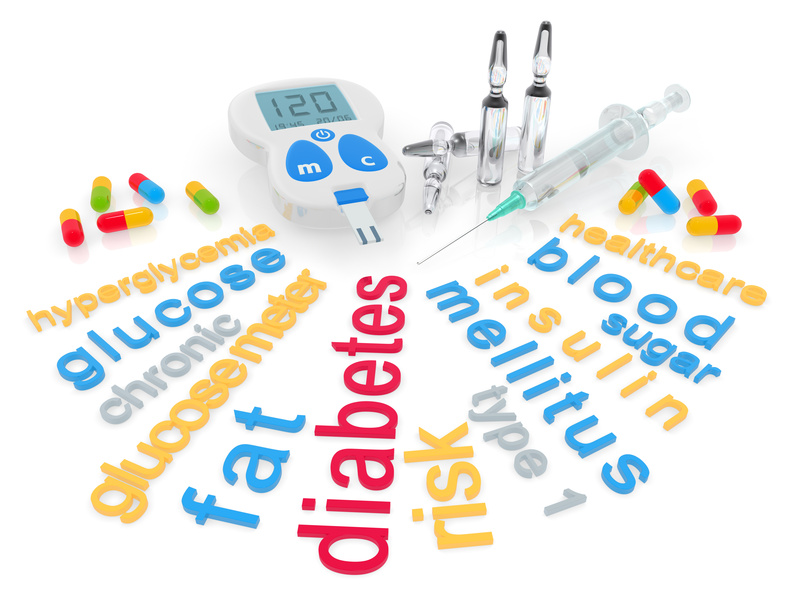 Why Is Making a Diagnosis of Prediabetes Important? Because you are at an increased risk for developing diabetes in the future, it is important to know if you have prediabetes. Even in prediabetes you have an increased risk of developing heart disease compare to someone without prediabetes. Your doctor also may start you on a treatment such as metformin. Do I Need To Take An Aspirin Every Day? 1. Check Your Feet Daily. Because diabetes decreases sensitivity in your feet, you may not realize that you have an ulcer or abrasion. Make sure you examine all aspects of your foot- start on top and then look at the sides, soles, heels, and between the toes. Make checking your feet part of your daily diabetic foot care plan. 2. Don’t Go Barefoot. One of the easiest diabetic foot care tips is to avoid going barefoot, even indoors. Because you may have poor vision and decreased sensation in your feet, you are at greater risk of injury. It is very easy to stub your toe or step on something and cut your foot. Wearing shoes all the time will protect your feet from developing a diabetic foot problem. Make sure your shoes do not have any rough edges that could cause irritation and also wear socks for extra protection. Wear comfortable fitting shoes that are not tight on your feet. Make sure you choose shoes that are made of a breathable material such as leather or canvas. Finally, changing shoes or taking them off after several hours decrease pressure and chances of developing an ulcer. 3. Watch For Calluses. If you have calluses or corns, talk with your doctor about appropriate diabetic foot care. Do not just take a file or treat the corn yourself. 4. Wash Your Feet Daily. Using a mild soap and lukewarm water, you should wash your feet daily. Hot water and strong soaps can damage your foot. Drying your feet is also an important part of your routine diabetic foot care. If you don not dry well, you may develop infections in moist areas like between your toes. If your feet are dry and cracked, use lotion to moisturize your feet, but avoid any areas of cracked skin. 5. Get An Annual Foot Exam. The final piece of your diabetic foot care plan is to get a yearly exam by your doctor. During this exam your doctor will test to see if you have lost any sensation and look for any problems. 6. Quit Smoking. Smoking increases your risk of heart attack and stroke as well as lead to vascular problems that result in decreased blood flow. 7. Ask For Foot Exams. Your foot exam is am important part of your diabetic plan. This exam should be part of your regular healthcare visits, but can sometimes get left out, especially if you have a number of medical problems. You should have a diabetic foot care visit at least once per year- more often if you have any complaints or problems with your feet. 8. Choose Shoes and Socks Wisely. Shoes should be comfortable, not too tight or too loose, and broken in slowly to prevent blisters. Your diabetic foot care plan should always include socks- cotton and loose fitting. Certain patients may also benefit from specialized, custom shoes. Patients with abnormally shaped feet or those with ulcers are most likely to benefit. Additionally, special insoles can decrease pressure on the soles and bottom of the feet. 9. Protect Your Feet From Temperature Extremes. Never walk barefoot- whether at the beach or in the mountains. Before putting your feet in water make sure you test the temperature, much like you would do when bathing a baby. Do not use heating pads, electric blankets, or hot water bottles as you can quickly burn your feet. 10. Keep Your Circulation Going. Wiggling your toes increases blood flow to the feet. Doing this several times per day while flexing your ankle back and forth keeps blood flowing to your foot/ ankle area. You can also sit with your legs straight and make circles with your feet to promote blood flow in the foot/ ankle area. Ask your significant other for or treat yourself to a foot massage- his also increases blood flow to your feet. Additionally you want to avoid crossing your legs as this decrease blood flow to the heart. 11. Use Foot Cream. This will help keep your feet soft and smooth. Cracks on the skin increase your risk for infection. If you have a cut or skin damage, make sure you get treatment right away. NIDDK. Prevent diabetes problems: Keep your feet and skin healthy. Accessed January 30, 2013.